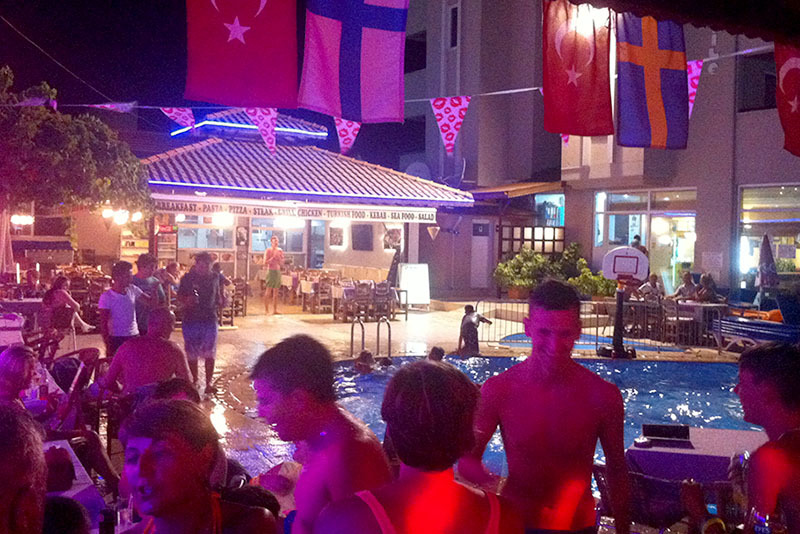 Situated in the vital heart of the beautiful Marmaris city, and just five minutes away from the nearest sandy beach, Club Evin Hotel Marmaris stands as a beacon to all the tourists who are looking for some careless fun and relaxation. 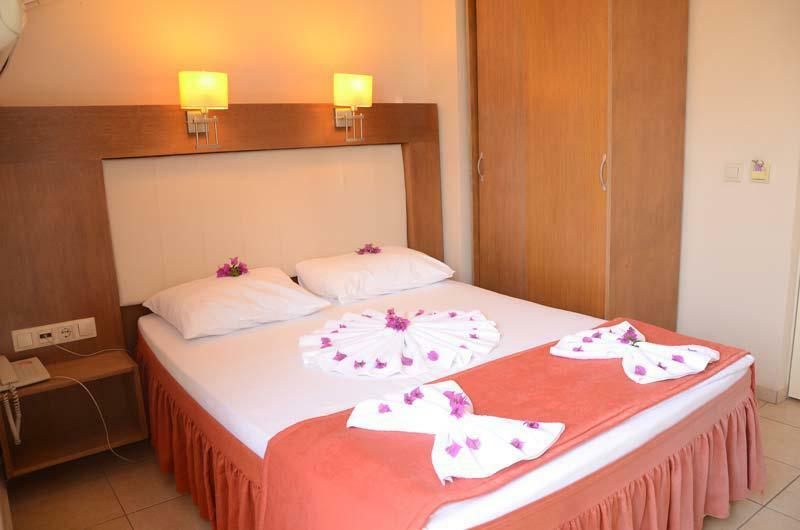 The hotel offers many perks and benefits such as fresh water free shape swimming pool, as well as a separate swimming pool for children. The huge sun terrace is equipped with comfortable loungers and convenient umbrellas, a delicious snack bar and a lovely children’s playground. Indoor perks include game room with pool table, air hockey, video games and free internet access. 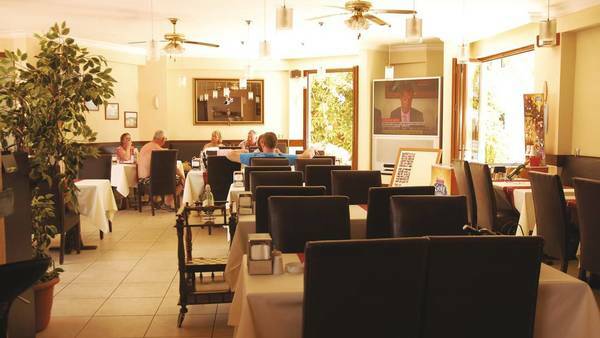 Club Evin Hotel Marmaris also has its own restaurant, which offers a fine Turkish cuisine, as well as other gourmet food specialties. Apart from that, there is also a fully equipped sound-proofed night club offering the best of what today’s music scene has to offer. 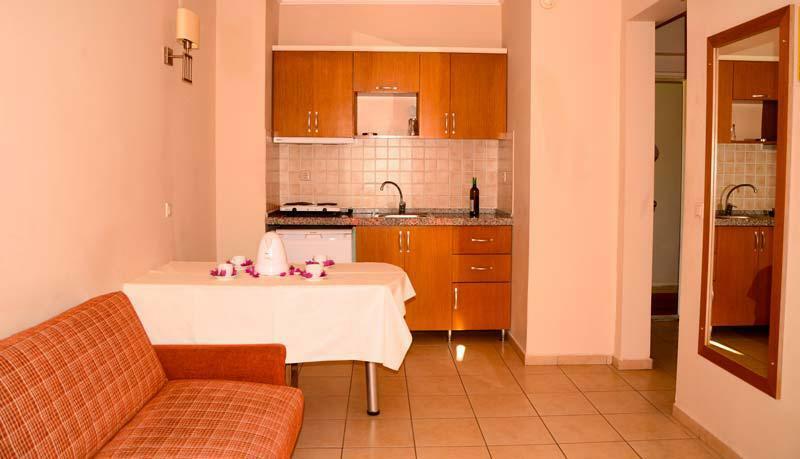 Club Evin’s hotel rooms are comfortable, each with their own bathroom, a kitchenette with fridge, air-conditioning, telephone, hairdryer and balcony. Don’t miss the opportunity to fully relax and enjoy the luxury and commodity of Club Evin Hotel Marmaris on your next vacation.